Air travel may be much safer these days, but it’s a heck of a lot more confusing. It seems like the list of prohibited items changes every day, and arbitrary enforcement breeds doubt over what to bring and what to leave at home. 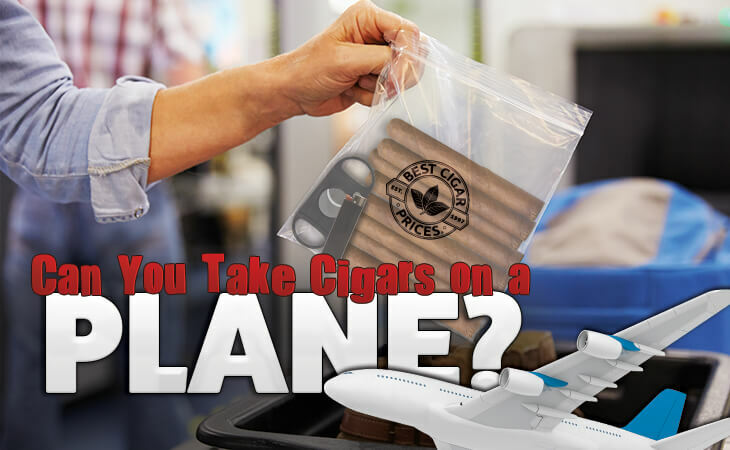 Cigar smokers are particularly challenged by airline security, as the accessories of our passion are full of sharpened blades and intense flames — clearly the very type of equipment the TSA is trying to keep out of the air. 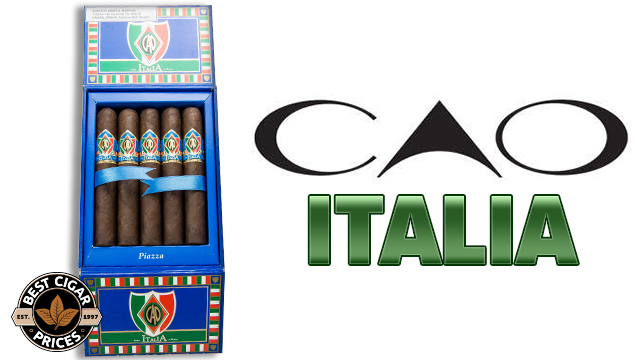 Cigar Cutters – Can I bring my cigar cutter on a plane? The answer is yes! The majority of cigar cutters will make it through airport security. The TSA specifically permits scissors with blades shorter than four inches, so scissor-style cutters are almost guaranteed to make it, even as a carry-on. I’ve flown three times in the last year and each time nobody blinked an eye at the Cuban Crafters Twist Punch Cigar Cutter attached to my key chain. A punch cutter or V-cutter is also a safe bet, as it doesn’t fall under any of the ‘sharp objects’ categories prohibited by the TSA. The only style of cutter that might cause a red flag is a guillotine-style. Because it’s the most common, most security personnel will recognize it for what it is. Overzealous TSA employees may confiscate guillotine cutters as violating the ‘razor-type blades’ restriction, though even those are permitted in checked luggage, which would be your best bet with this type of cutter. 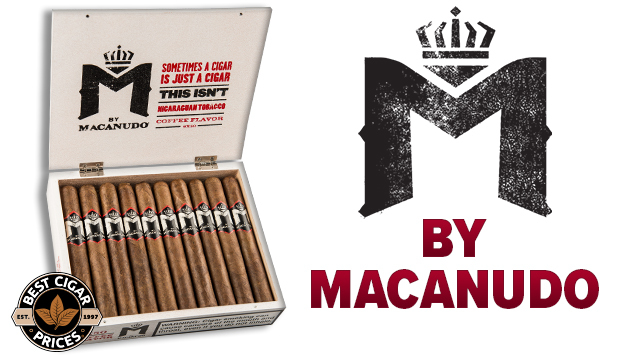 Non-Cuban Cigars – Sure, you can bring ’em, but be prepared for the possibility of being questioned on your way back to America. Half of the time no one will even look at the cigars. 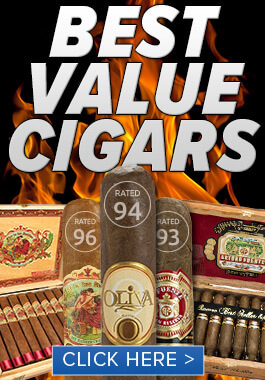 On occasion, though, a poorly trained security official might try to confiscate them, not realizing the difference between a Cuban and a Dominican/Nicaraguan/Honduran cigar. 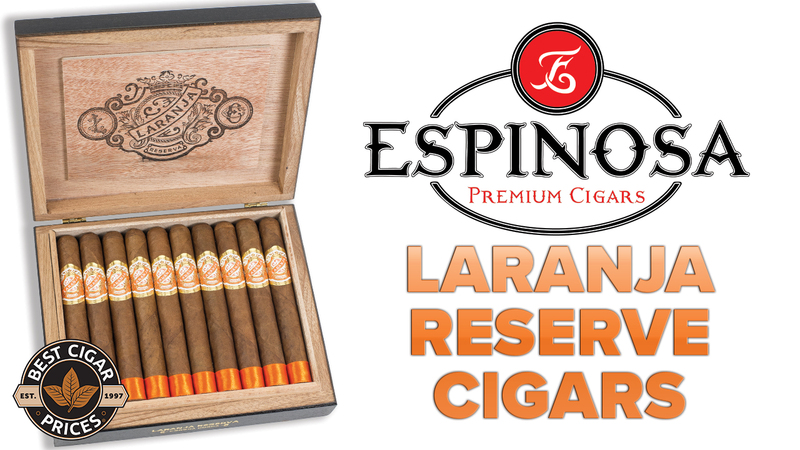 And if you’re not sure where to find some good non-Cubans, um, I think you might want to click right here. Torch Lighters – Cigar lighters with torch flames are very specifically banned. The only way you’re getting it on the plane is if they miss it during screening. But remember, bringing a banned travel item to the security line is illegal and punishable by law, even if you do it by accident. Unless you want to donate your torch lighter to a TSA employee, leave it at home. Butane – Are you kidding? No way is butane getting on a plane. Since you can’t bring your torch lighter, its pointless anyway. Stick Matches – You’re permitted one book of paper matches, but that’s it. Any strike-anywhere or stick-type matches are going to be confiscated. Not a big loss, but it could lead to a more thorough search, so definitely leave your matches at home. 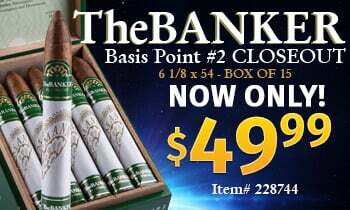 Cuban Cigars – If all Cubans were confiscated at the border, there would probably be an American uprising to end the Cuban embargo. Fact is, tons of Cubans make it into the states every year. Occasionally the authorities will nab a big importer and lock them up, but most of the time they’re just skimming Cubans from tourists in the airport for their own private collections! I’ve never tried to smuggle a Cuban, but I know plenty who have and succeeded. 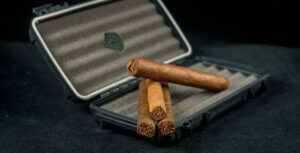 There are many stories of cigar smokers swapping Cuban bands with non-Cuban bands, transporting nudes in a non-Cuban box, or even making no effort to disguise the cigars at all and being let through security. That being said, the TSA loves to confiscate stuff. Technically you can be jailed and fined up to $250,000 for smuggling Cubans, but we’ve never heard of anyone getting fined or locked up unless they’re importing in volume. Though we would never advise you to do anything illegal, our research shows that bringing Cuban cigars into the U.S. will often, though by no means always result in confiscation. Humidification Solution / Propylene Glycol / Distilled Water – Any bottle of liquid is subject to seizure. Don’t expect it to make it on the plane.